MAYVILLE – A Mayville woman was charged with DWI after being involved in a crash early Thursday morning in the town of Chautauqua. Chautauqua County Sheriff Deputies say 25 year-old Rachel Farnham was driving west along Rt. 394 at about 12:30 a.m. on Thursday when she came to a curve in the roadway, lost control of her vehicle, causing it to leave the roadway and strike a utility pole. A Further investigation found Farnham to allegedly be intoxicated. No injuries were reported. 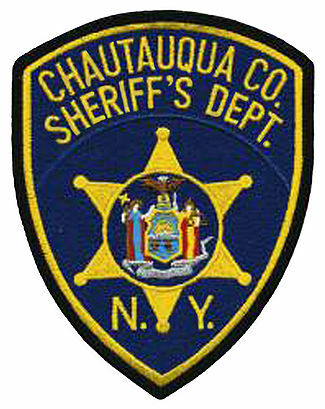 Farnham was charged and later released to appear in Chautauqua Town Court at a later date.